We’re serving up Raspberry Pi at MODA, Wednesday July 18! 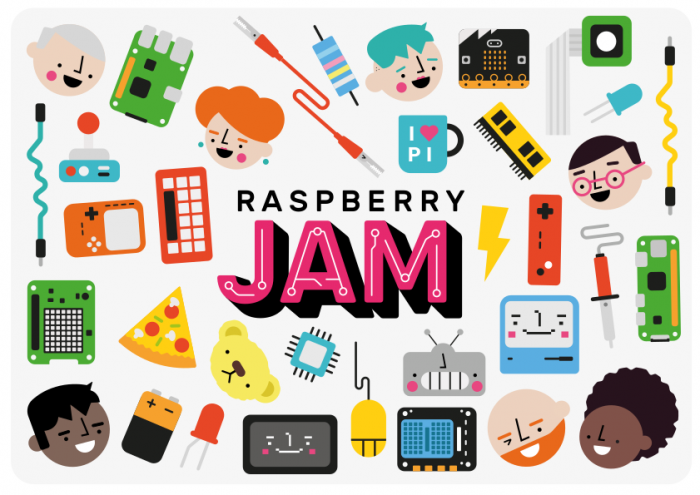 In collaboration with the Raspberry Pi Foundation, MODA is hosting a Raspberry Jam featuring drop-in sessions, communal show-and-tell, and much more. Whether you’re interested in learning about the Raspberry Pi for the first time, want to take your digital making to the next level, or have tons of experience with these awesome computers, this event is for you! Been working on a Pi project? Bring your designs to MODA and feature your work during the Jam. Registration is free. This event is appropriate for children and adults. Blair Banks, Brigid Drozda, and Adriana Quispe will collaborate with members of the Rasberry Pie team to facilitate this event.